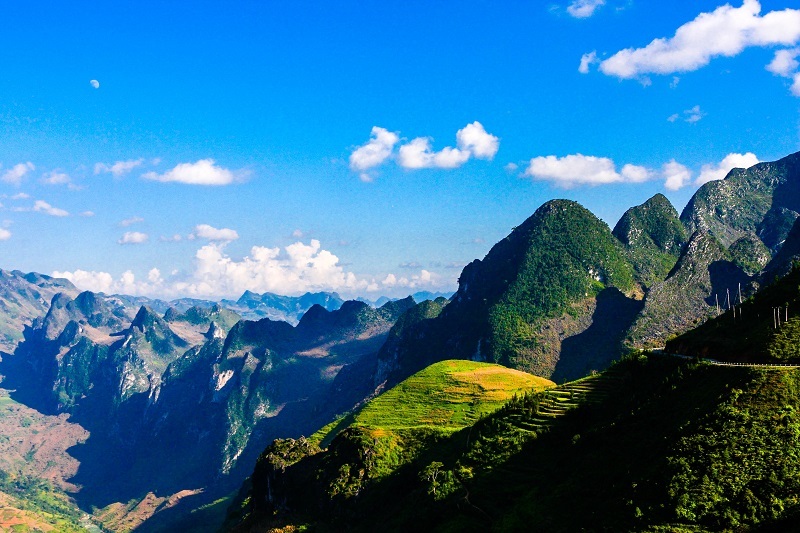 Home > Travel guide > Have you ever come to Ha Giang - Viet Nam? Ha Giang province - the last province of Northeastern Vietnam, population mainly in Ha Giang province are ethnic minorities such as H'Mong, Thai, Lo Lo, La Chi...The wild natural and the friendly of local people here has created strong appeals for anyone interested in exploring and experiencing. In particular, specific culture in daily life activities of people here will give you a memorable experience. When it comes to the highest latitudes of Vietnam, the province of HaGiang (Hà Giang), is a great place for contemplating the grandiose mountainous landscapes. The residents in HaGiang are mainly of minor ethnic groups. 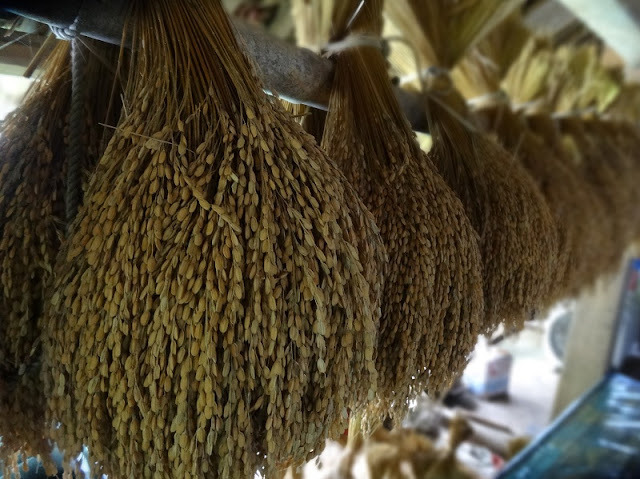 This article on this magazine will give you some information about the landscape as well as Ha Giang tourisml, helping you have an overview about this land and prepare your best if you have chance to visit it. Let’s get started! Ha Giang is on Vietnam’s most northerly regions with a unique geographical makeup and diverse range of cultures. The mountainous area with towering limestone peaks, share a 270 km border with neighboring China and plays host to the border crossing at Thanh Thuy. This remote and stunningly beautiful area is one of the last areas of Vietnam that requires tourists to obtain a travel permit in order to visit, but not to worry it is relatively cheap and easy to purchase one. Although gaining popularity with tourists, this remarkable area is still off the beaten track and goes unnoticed by many. Those that do make it to what is known as the “Final Frontier of Vietnam” are rewarded by sweeping views of karst mountains, carpets of flowers, colorful markets and rich, diverse ethnic minority communities. Ha Giang is a wonderful highland with grand mountain range covering deep, gorgeous valleys and twisting-winding roads that will captivate and motivate your photography passion. 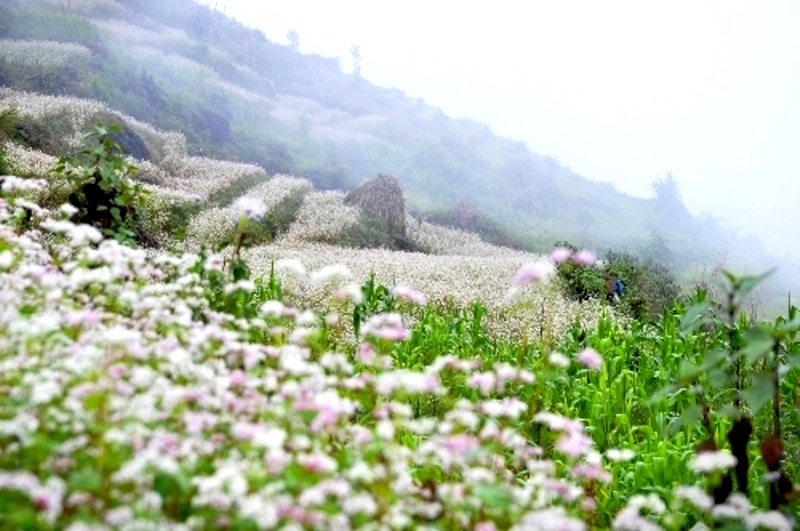 The provincial capital, Ha Giang city, is the natural starting point for most trips to the province. There are no great attractions in the city itself, but it is fortunate to have a magnificent example of responsible community tourism right on its doorstep. Just a few kilometers from town is Tha Thon, home to a community of warmly welcoming Tay minority people living as they have for hundreds of years.Visitors have been known to lose entire weeks here after planning a simple morning visit, so be warned-if you put Tha Thon on your itinerary, the rest of it may have to change! Trekking opportunities are plentiful with a small number of guides well-versed in all the area has to offer. From Tha Thon the road north passes through more minority villages before ascending high into the mountains toward The Quan Ba Pass. Here, the lookout point lives up to it’s name: Heaven’s Gate. Below, a patchwork of paddies is dotted with low, dome-shape hills against a backdrop of jagged ridges and forested mountains stretching toward China. Quan Ba is also the gateway to the UNESCO recognised Dong Van Karst Plateau Geopark, a landscape characterised by lofty limestone peaks and rock strewn fields. The roads that weave paths among this region serve up the ultimate in motorcycle or bicycle adventure.